Leased for the Season 4 months Jan thru April 2019. Orrefors Plan on the Golf Course with Pool/Spa. 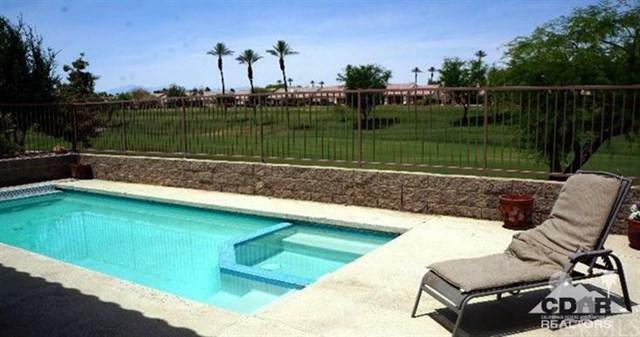 Fully furnished, Turnkey home has everything including a GOLF CART. This home has a family room with fireplace, Flat screen TV, sofa, loveseat and a dining room table that seats 6, plus another dining room with a glass round table that seats 6. Also for more guests it has a Murphy Bed that can be used if needed. Living room also has a fireplace and ample seating for 8 people. The Master bedroom has a King Bed with a flat screen TV, dresser, nightstands and a large walk in closet. The Guest bedroom has a Queen Bed, TV and large mirrored closet. There is a Covered Patio with BBQ and Patio Table, Chairs and 4 Lounge Chairs and a Swing. 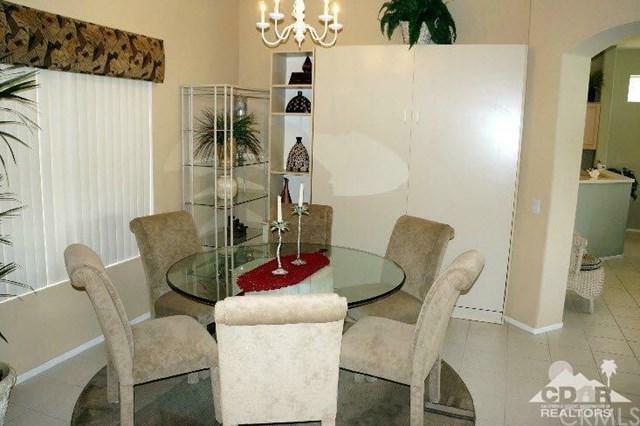 This home is perfect to celebrate your Thanksgiving dinner with your family. Home close to First Clubhouse, Tennis Courts, Restaurant, Post Office, Fitness Center and Indoor Pool. See Virtual Tour.